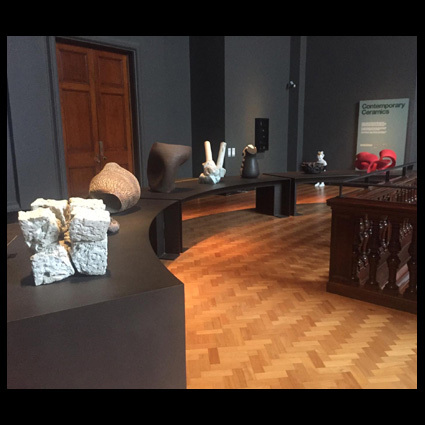 In 2018 we have visited in the V&A London the renewed gallery of Contemporary Ceramics and the Carolein Smit exhibition. Today we did receive some pictures from this impressive presentation. Pictures: all over view of the renewed contemporary ceramics presentation (photographer Pieter de Ree).